Here at Pet Central Hotel, Christmas and the New Year maybe just out of the way, but we’re already thinking ahead for Parents considering their school half term pet boarding needs, as before we know it half term for school children Parents will be upon us. If you are thinking about going away at half term this year, then why not consider our dog kennel luxury accomodation, or cattery facilities for your beloved pet. 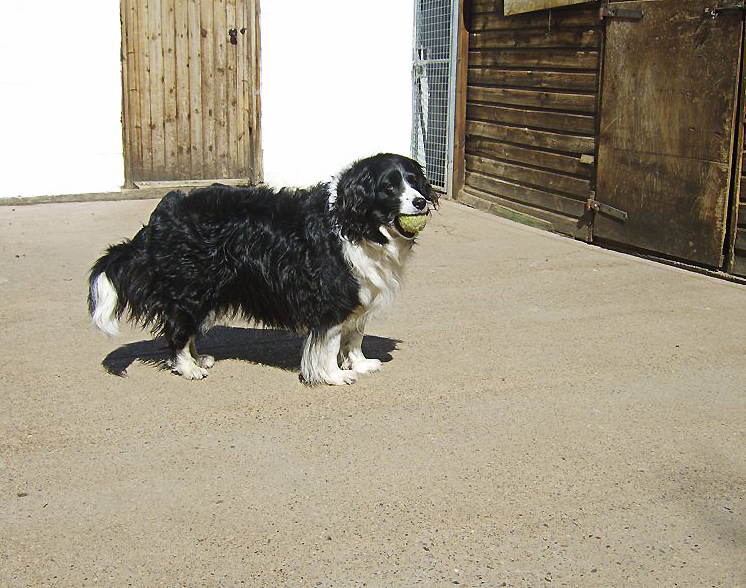 Based in the lovely rolling countryside of Warwickshire, at Pet Central we accomodate all types of cats and dogs, as well as other small animals.